Perricone MD was one of the first well-known skincare brands that I worked with back when I started blogging and still to this day remains a firm favourite of mine! Perricone MD was created by Dr Nicholas Perricone after his life long passion for science inspired him to unlock the secrets to healthy ageing and continues to introduce revolutionary technologies into skincare which aim to get us one step closer to the fountain of youth! From this range I received the Super Clean Face Wash alongside the Lightweight Moisturiser as at the time of receiving these, I was sporting a beard so didn’t feel the need to try out the Post-Shave Treatment! I applied the Super Clean Face Wash both at morning to apply the Lightweight Moisturiser, and at nighttime to remove any skincare products I had worn during the day. Prior to application, I washed my face first leaving my skin moist for the Super Clean Face Wash to be applied and whilst applying this, it began to turn quite foamy. Once rinsed off, I found that my skin felt smooth and incredibly clean whilst some Face Washes can leave your skin feeling dry and tight, I found that this particular Face Wash didn’t have that feeling instead, leaving it feeling comfortable! I particularly enjoyed the scent of the Super Clean Face Wash which was woody with a green, earthy feel to it. For the Lightweight Moisturiser, I applied this in the morning, ready for the day ahead and applied this after cleansing my face with the Super Clean Face Wash. The first thing I noticed about the Lightweight Moisturiser was the texture and how light it felt! Granted, it is named as ‘Lightweight Moisturiser’ so it’s safe to say that it definitely lives up to its namesake. The Lightweight Moisturiser absorbed into my skin pretty quickly and I liked that it left my skin feeling hydrated and light without feeling too gloopy! My only personal critique is that there was a slight shine to my skin afterwards which some people may love, but for me, I prefer a more matte finish when it comes to the appearance of my skin. Overall, another great range by Perricone MD! To view more about the range, click here. For more details on the Super Clean Face Wash, click here and for the Lightweight Moisturiser, click here! Do check out my other reviews from the Perricone MD brand such as the Photo Plasma and Cold Plasma! You can also read about my time at the H2 Elemental Energy Launch down in London here. Have you tried the CBx range? Which ones did you try? Have you used any products from Perricone MD before? If so, which ones? I would love to hear from you so leave me a comment down below and don’t forget to click the ‘like’ button! 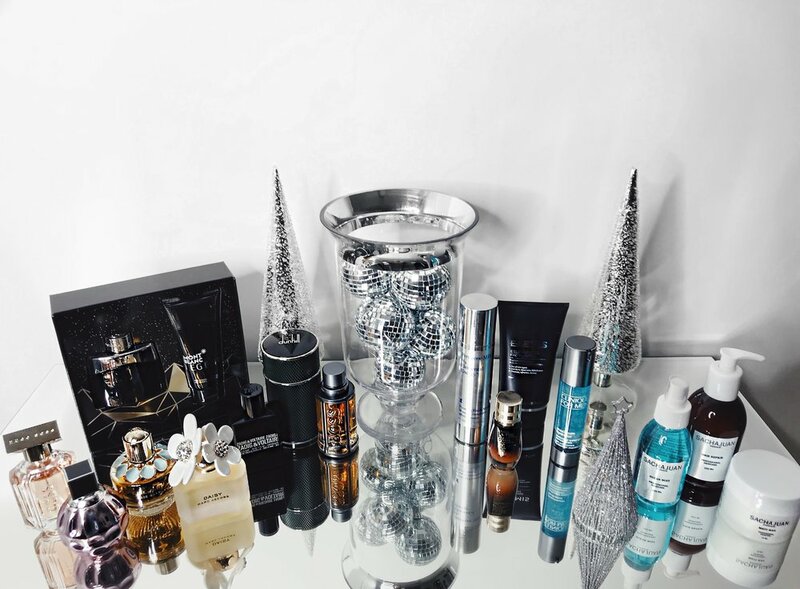 I recently had the pleasure of being invited along to the launch of Perricone MD's latest collection; H2 Elemental Energy, to learn more about the products featured within the range, and ultimately to try them out! The location of the launch was set at The Deck within The National Theatre in London, and was a stunning venue with breathtaking views of the London skyline, especially once night had fallen in which all of the lights were lit up. As I entered the room, several podiums had been placed in the centre, showcasing the full range of the H2 Elemental Energy products in full. 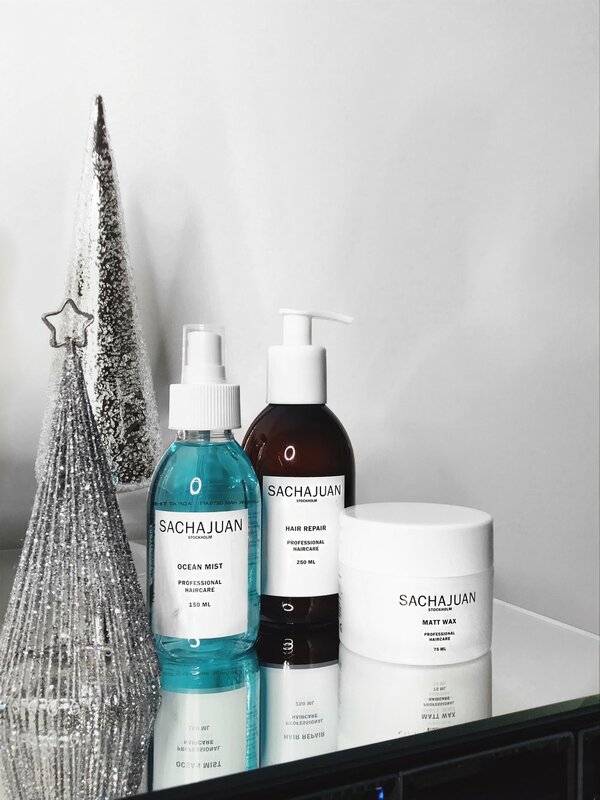 The collection has been developed for those with normal to dry skin where the Hydrogen element of each of the products activates the skin's natural cellular energy in order for the skin to feel extremely hydrated, rejuvenated and to appear much more radiant! Each of the products are fragrance free and I have to say, these products are absolutely incredible in terms of how lightweight they are! I sampled them on the backs of my hands, and almost immediately they absorbed into my skin and left my skin feeling hydrated and smooth. As the event came to a close, I was lucky enough to have received their Hydrating Cloud Cream and their Firming Foam Mask. Between the two products that I received, the Hydrating Cloud Cream has to be my favourite, despite it being a tough decision to make! I applied the Hydrating Cloud Cream at the end of my skincare routine, both in the morning and at nighttime as I found this helped to add more moisture and left my skin feeling ultra hydrated. The Cloud Cream has a very light texture to it, absorbing into my skin within seconds. It's that light! I also found that only a small amount was needed when it came to application, and after continuous use, I could begin to see that my skins appearance was brighter, and felt smoother and soft to touch. The Cloud Cream is available to pre-order here. I must point out also, that I find the packaging of the H2 Elemental Energy Collection very slick, and 'futuristic' which is apt given that the entire collection is a first for skincare and a bold step from the original packaging of other Perricone MD products! The H2 Elemental Energy is available to pre-order here, and is launching both online and in Harrods from April, then rolling out Nationwide from May. However, if you are reading from the United States, then you are in luck as the full collection is already available to purchase! You can also read my other reviews on the other Perricone MD Skincare products such as the Photo Plasma and Cold Plasma! 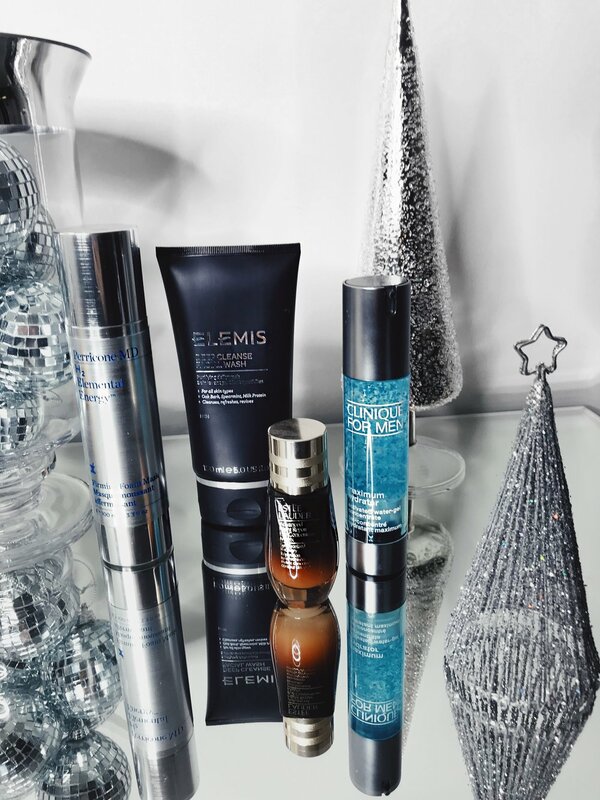 Will you be trying out any of the products from the H2 Elemental Energy Collection? Have you used any skincare products by Perricone MD before? If so, which have you used, and what did you think? Do let me know your thoughts below, and give this post a like! I first became aware of Perricone MD whilst trialling out the little sample size of their excellent, 'Cold Plasma' within the Mr Porter S/S Grooming Box which you can read here. After a few days of applying this, I knew that Perricone MD was fast becoming a new, firm favourite skincare brand of mine! I had the pleasure of receiving the Photo Plasma; an anti-aging moisturiser with SPF 30. Now, I am only 23 years old, so some of you may think is a little premature of me to be using anti-aging moisturisers. However, I have always thought that the prevention, is better than trying to cure a problem! Prior to the application of the Photo Plasma, I cleanse my skin first thing in the morning, and then apply a moisturiser. I then apply the Photo Plasma on top, as I find that it 'locks in' the skincare products and acts as a barrier. The application of the Photo Plasma glides across my skin perfectly, and the texture is so smooth! My skin looks radiant, has a natural glow to it and I find that it creates a mattifying effect which is ideal as I personally, dislike products that make my skin look greasy/shiny! You can purchase Perricone MD - Photo Plasma here! Have you tried this before? Have you tried any of the Perricone MD products before? Let me know your thoughts down below, as I would love to hear from you!